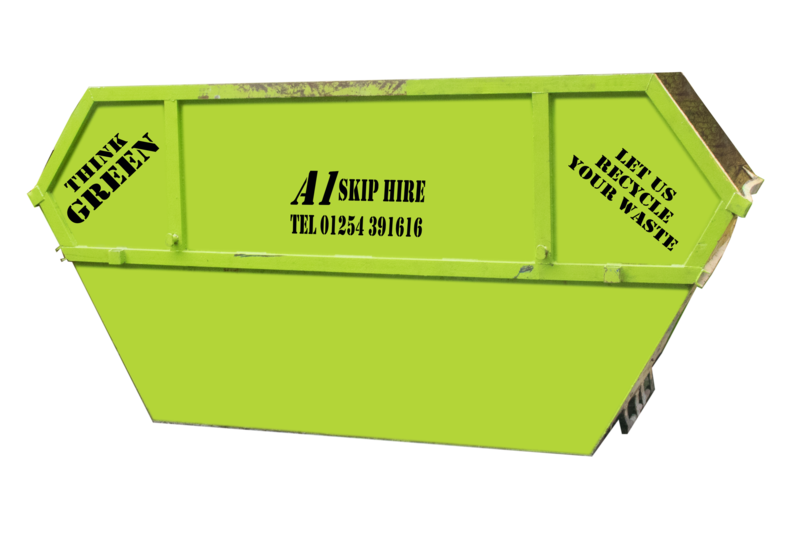 A1 Skip Hire has been providing a wide range of high quality skip hire solutions for over 16 years. 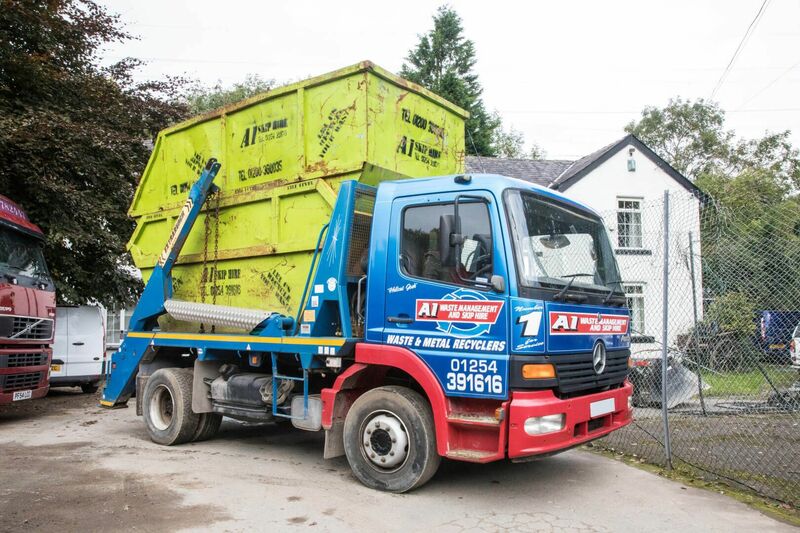 A family-run business, we work with domestic and commercial clients to taking care of all of your waste disposal needs throughout Lancashire, Accrington, Blackburn, Hyndburn, Ribble Valley, Burnley and Darwen. 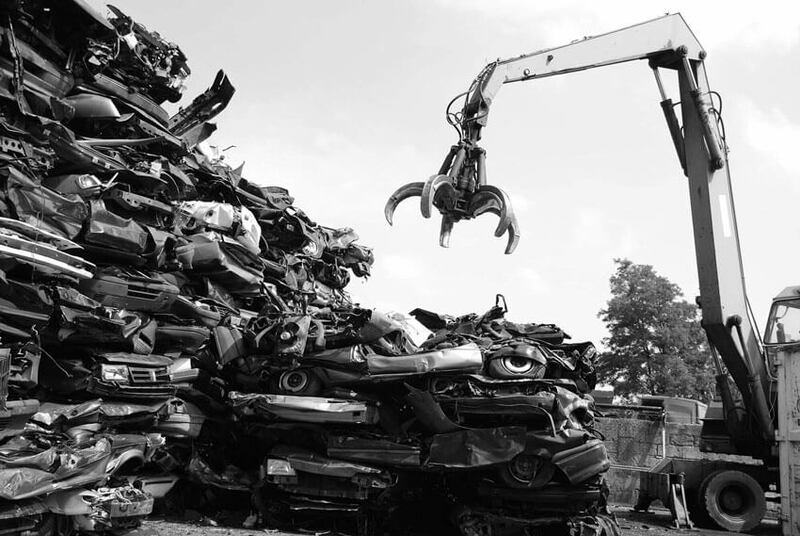 Based in Lancashire, we provide affordable skip hire solutions. 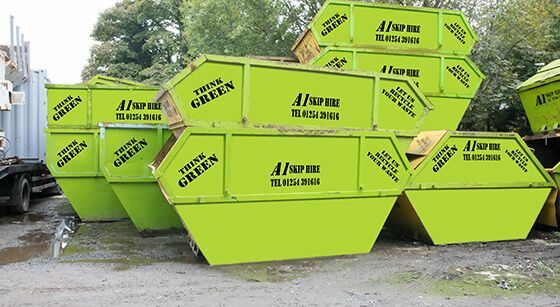 Ranging from traditional skips to roll on roll off skips, you’ll find what you’re looking for at A1 Skip Hire. 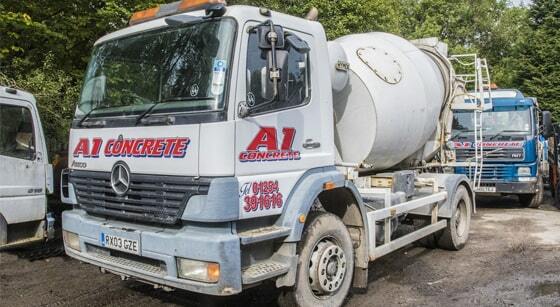 can be supplied and delivered throughout Lancashire, Accrington, Blackburn, Hyndburn, Ribble Valley, Burnley and Darwen. 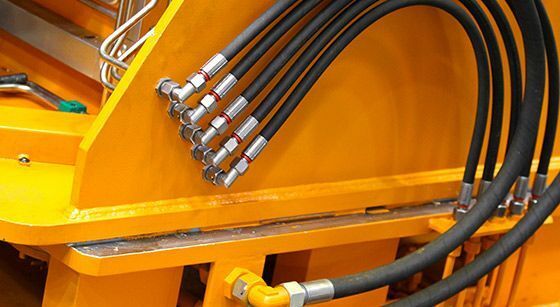 With extensive experience in hydraulic pipe repair, we act fast to restore functionality and performance to your pipes. 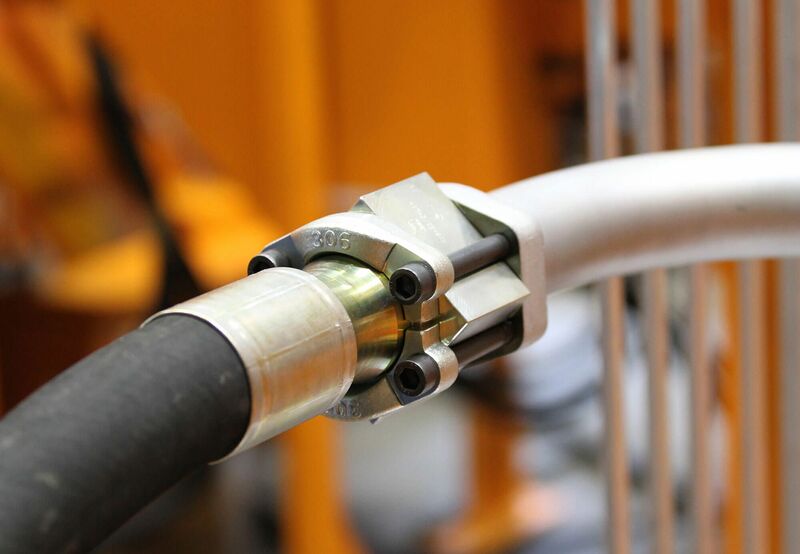 We also specialise in hydraulic fittings. 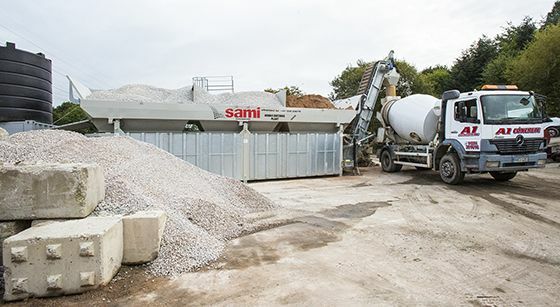 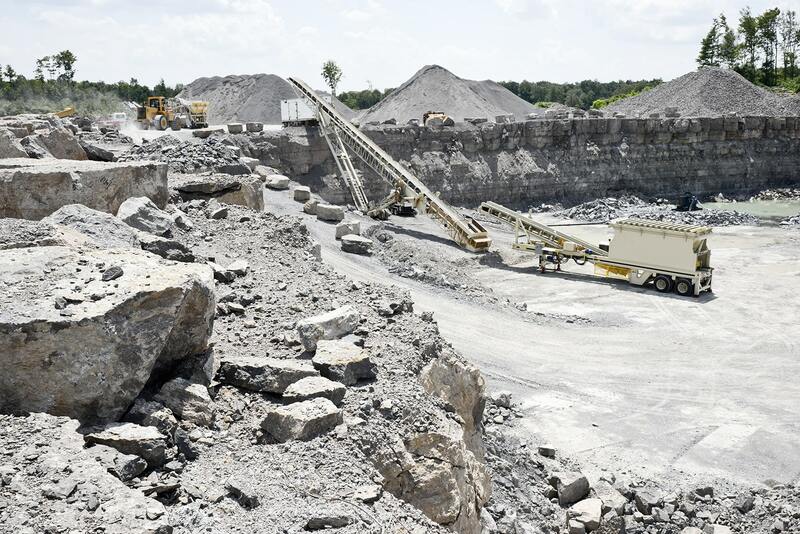 In need of aggregates for construction or decorative purposes? 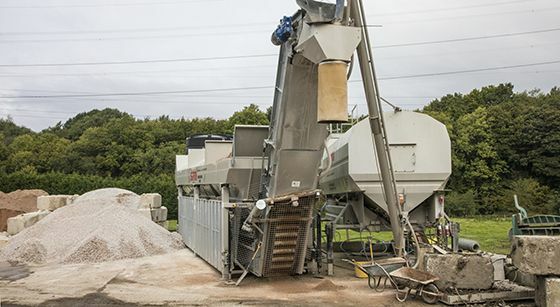 A1 Skip Hire delivers a wide range of high quality aggregates across the region. 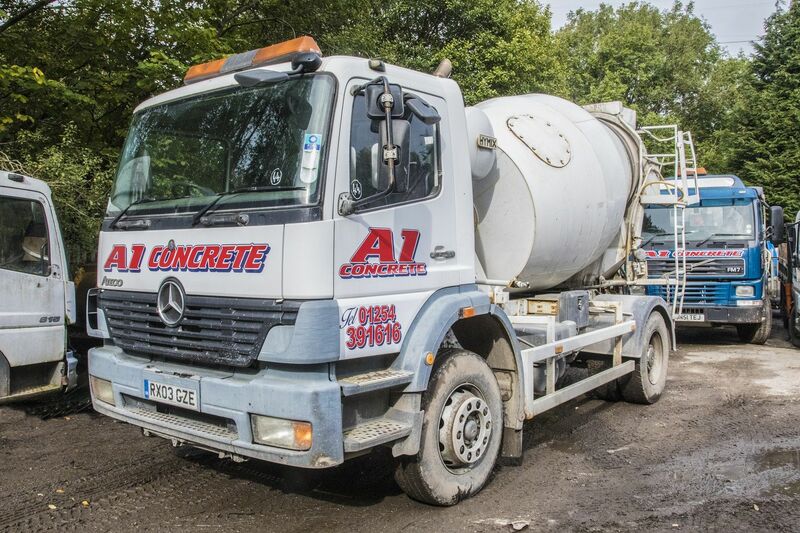 Call us on 01254 391 616 or 01200 360 035.